August 22, 2013 - by FallenAngel - 73 Comments. DSWD relief goods in Davao: looted or confiscated by Typhoon Pablo survivors? February 28, 2013 - by benign0 - 5 Comments. 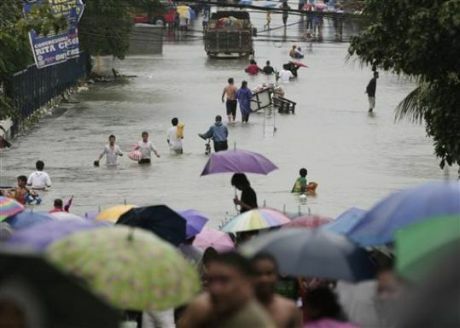 Is PNoy to blame for the recent flooding in Luzon? August 10, 2012 June 13, 2013 - by Ilda - 99 Comments. August 9, 2012 - by FallenAngel - 87 Comments.